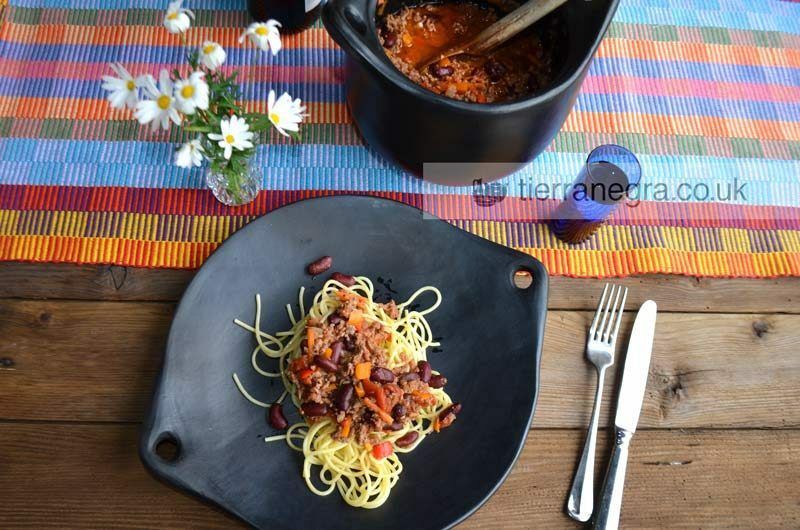 Most clay pots should only be used in the oven. 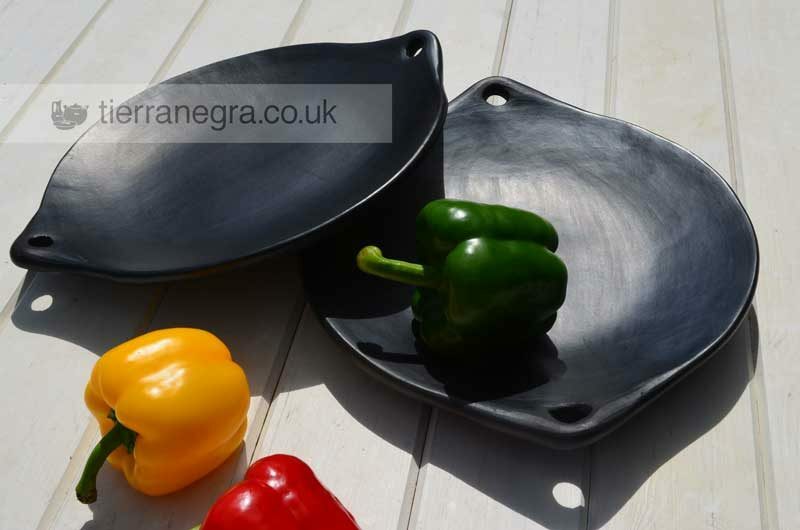 Unglazed pots are sensitive to sudden changes of temperature, which can cause the pot to crack or brake if it is placed directly over the heat. 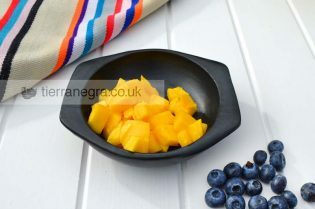 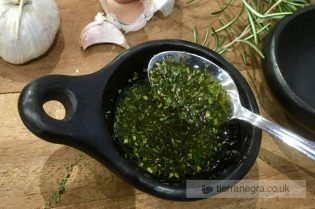 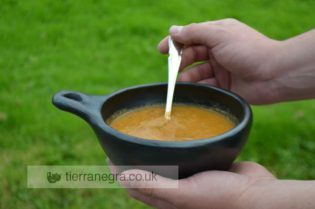 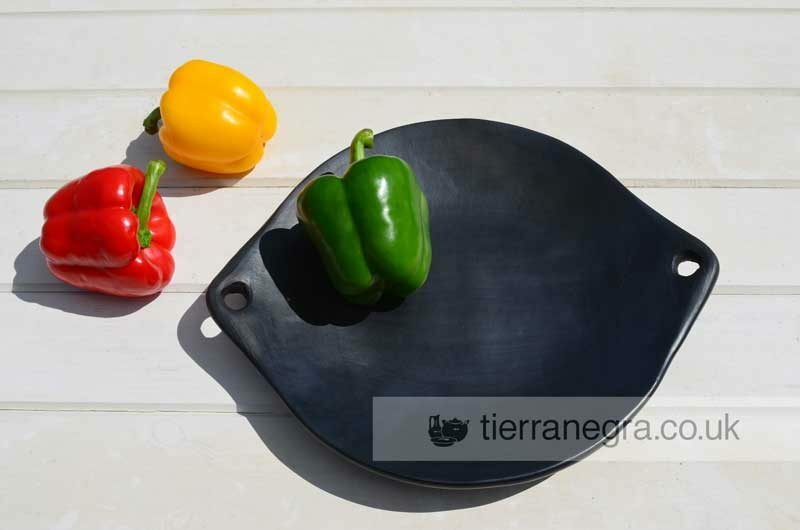 However, Tierra negra cookware has a natural clay glaze that makes it safe to use both in the oven and over direct heat.